Did we make it or did we make it? Pinch me, it's Friday. Today has been an absolutely insane week and I don't know about you but I am looking forward to sleeping in until 7:30 am (gross I know) and getting a roll back this week, and I do not mean from Wal-mart. Rolling back the time. Thank you very much for that extra hour. So today, we have an incredibly random format, which seems to be frequenting as the norm. Let's just digest my week in the light of design and fashion, shall we? 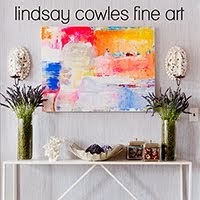 Remember this amazing project for my amazing client's that I spoke of? 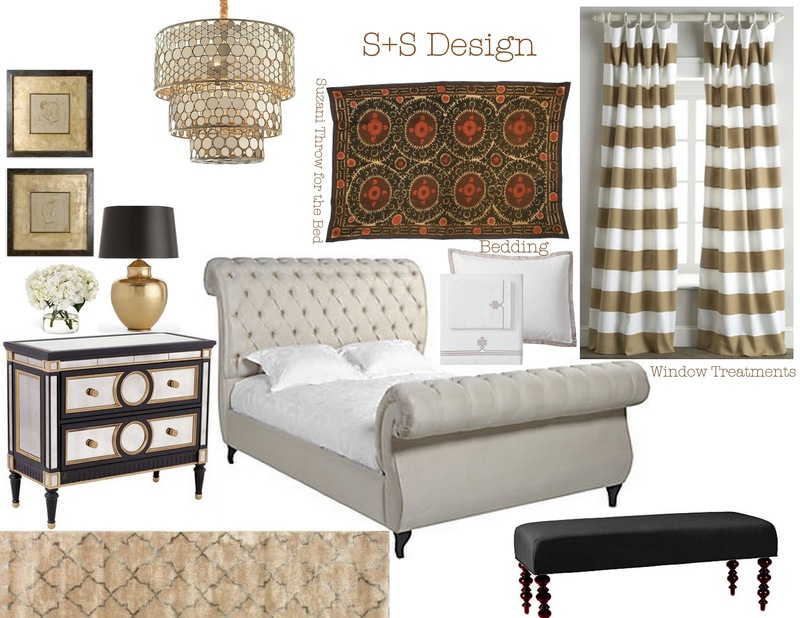 Well we finalized their master bedroom design this week and I have to tell you, I am smitten. It truly is a luxury suite and I anticipate they will be spending lots of time in here. We are rounding the corner on having all of the flooring, wall coverings and finishes complete. That is where the fun comes in, the design. I know, my love for animal print is getting old, but get on board or get off because I do not see it ending anytime soon. 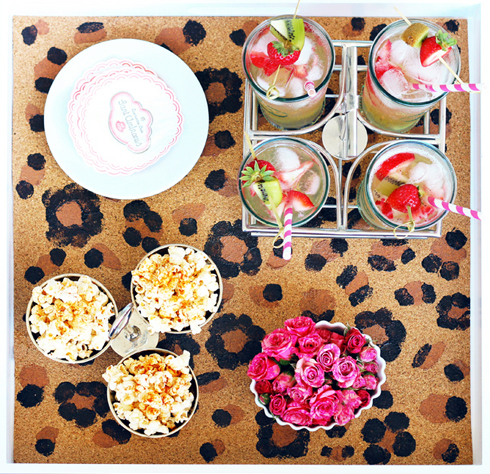 I spotted this leopard tray DIY from Made by Girl this week and I am contemplating adding this to my plate. No pun intended. This image graced my eyes this week. 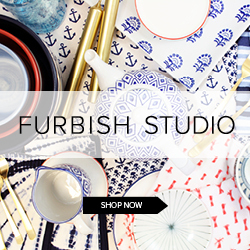 I would literally die if a tortoise shell-esque furniture piece was made available to me. This little linen storage cabinet is too much for words. 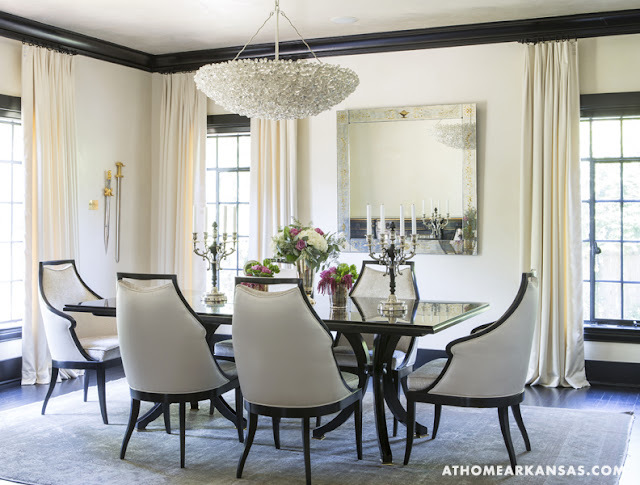 I know we spoke intimately about black and white interiors earlier this week, but I came across this house later in my week and realized an entire black and white aesthetic in a home can be done. This is seriously such a crisp, classic and elegant space. Black on white wins every time. Case in point. 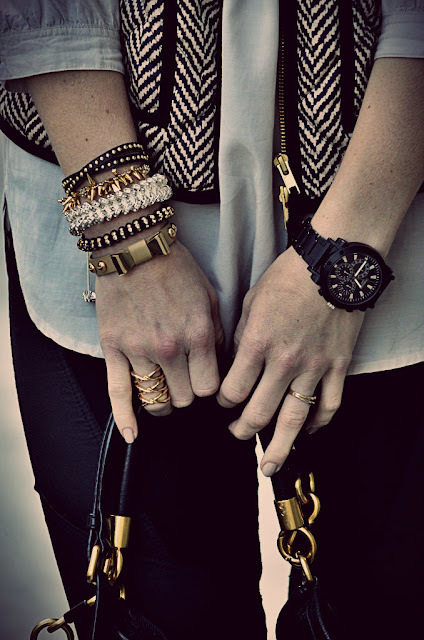 In the world of fashion. Fall fashion is knocking my socks off. I know it has been fall for a hot minute already, but with now chilly temperatures I am totally and completely feeling it. Typically, I am not a vest kind of gal, but in this case I will make an exception. This herringbone puffer vest must be mine. And who can shine some light on this situation? I need to know where I can get these for my feet. They are asking me repeatedly. How major can we be? Gold chain link on a cognac bootie? That is how major. Another fall staple that I am rocking this fall, the cape. The cape I am wearing a lot currently, is black and is quite dressy so I am thinking this might be a necessity for those supposed "caszh" (casual slang) days I take notice of. Happy Friday!! Yes, so excited to sleep in. I love the curtains in your master suite! what a beautiful bedroom. That cape is s nicely priced....and so chic. Love! I love the design for the bedroom. The suzani throw keeps it from being too serious, LOVE! 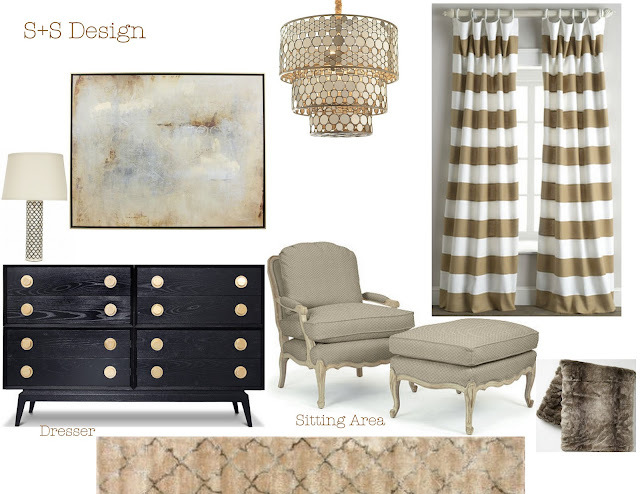 I'm obsessing over those drapes and the chair for the sitting area! So gorgeous. That window treatment in the master is right up my alley ! Gorgeous work! That cape! Love, love. Sure would have loved to rock that these past few windy days. Happy weekend! geeza! I LOVE those drapes!! If I did any more stripes in my house, I think my head would explode though! But they are really amazing. Ugh that cape is amazing! Every girl needs a cape in their life! those striped drapes are gorgeous!! and I saw that leopard DIY tray and feel like I would completely mess it up but really want to give it a try. 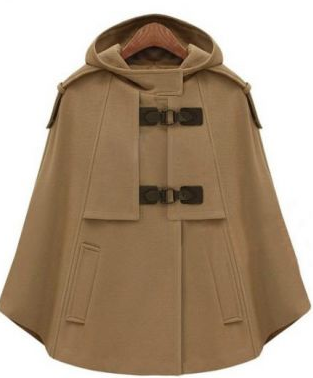 love the cape as well for fall! 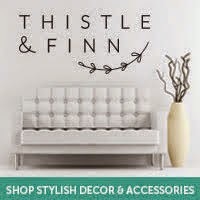 Love that bedroom....and you are going to die when I tell you I have that exact tortoise shell cabinet!!! Now you have me thinking I need to march that sucker right into my master bathroom!!!! I just got those boots as well! They are so fun to wear, even if it takes a few strides to feel like you won't fall. Where did you find those boots? So gorgeous! Would love to have a pair. They are Donald Pliner DMSX. I am not sure if you can find them anymore...Good luck!! Couldn't love leopard anymore either. 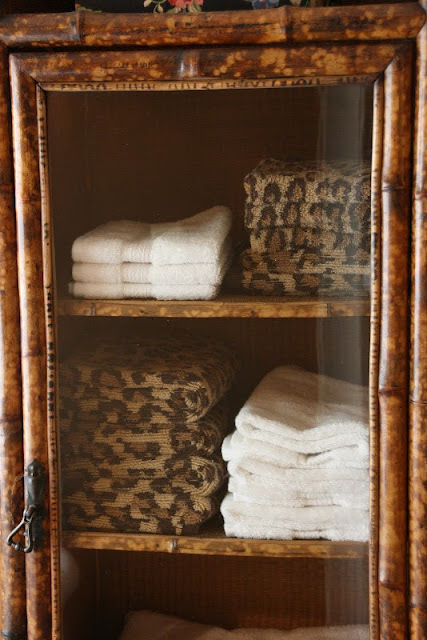 And like Sherry, I have that same tortoise shell/bamboo cabinet (and even one of the leopard towels within), but mine resides in my living room - currently no room in the master bath. Capes are the bomb. What a fabulous master. Would love to know the source for the curtains - they're just what I'm looking for! omg, those shoes! let me know where they're from if you ever find out!